For much of the world, winter means lots of layers and cozy indoor feasts, but not in Western Australia’s Margaret River Valley, where summer parties are already under way. 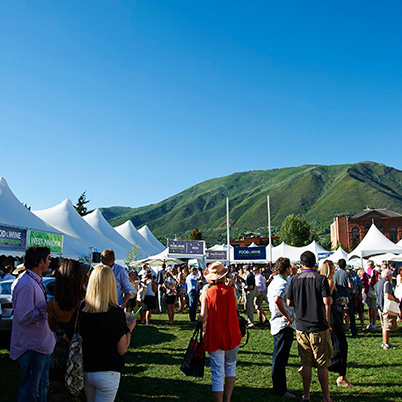 For the recent Gourmet Escape, food travelers congregated on land and sea to celebrate the region’s best produce, wine and bush ingredients. Here, five unforgettable outdoor parties to catalogue for spring—or inspire you to book a ticket. Josh Whiteland, founder of the cultural tour company Koomal Dreaming, grew up among Western Australia's aboriginal Wadandi tribe. Whiteland is close with many of the Margaret River's chefs, and he takes them on private bushwalks to educate them on native plant identification and uses. 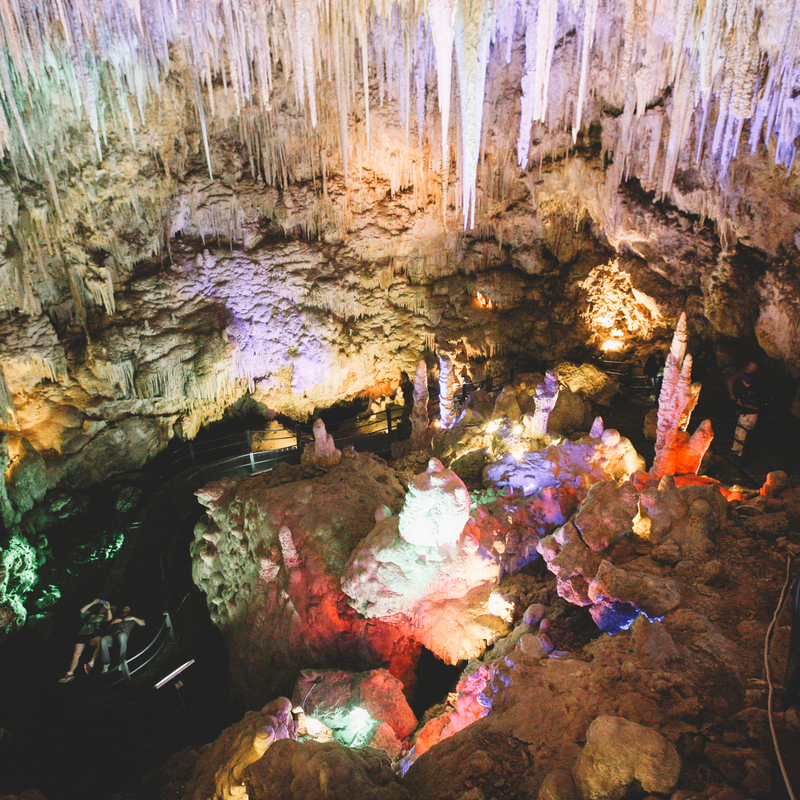 Here, he took one group deep into Ngilgi Cave, where he played the didgeridoo and shared stories of the spirits that connected the Wadandi people to the land. Afterwards, he demonstrated a traditional fire lighting and spoke about the bush ingredients used for each dish, like saltbush damper (soda bread) served with lemon myrtle butter and quondong (native desert peach) chutney, jarrah (a powerfully medicine local honey) smoked mussels, emu and vegetable kebabs, and lemon myrtle cheesecake with a macadamia wattleseed crust. Each year, Gourmet Escape hosts a barbecue on Castle Bay Beach. 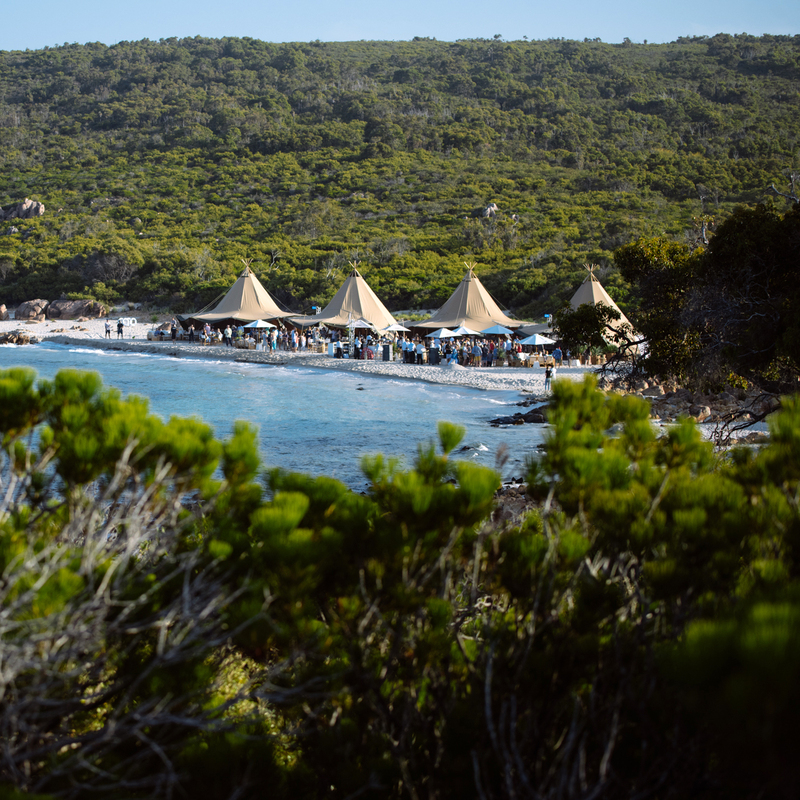 This year, by teepees glowing with colored lights, chefs Fulvio Pierangelini, Matt Moran and Guillaume Brahimi grilled Shark Bay prawns with chimichurri, lamb cutlets with olive tapenade and charred Cook Point barramundi with yellow peas, coriander and lemon salsa. After traveling the world to work in some of the world’s best restaurants (Noma, Pujol and Coi, to name a few), Paul Iskov returned to his homeland of Western Australia to launch a roaming restaurant concept called Fervor. 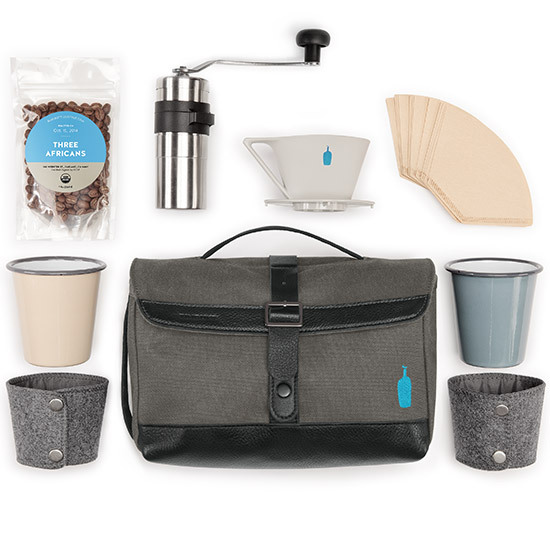 He travels the country, sourcing indigenous ingredients for outdoor pop-up dinners. He recently hosted a dinner at Shelley Cove, a secluded inlet on Cape Naturaliste, usually reserved for sunning seals and fishermen. 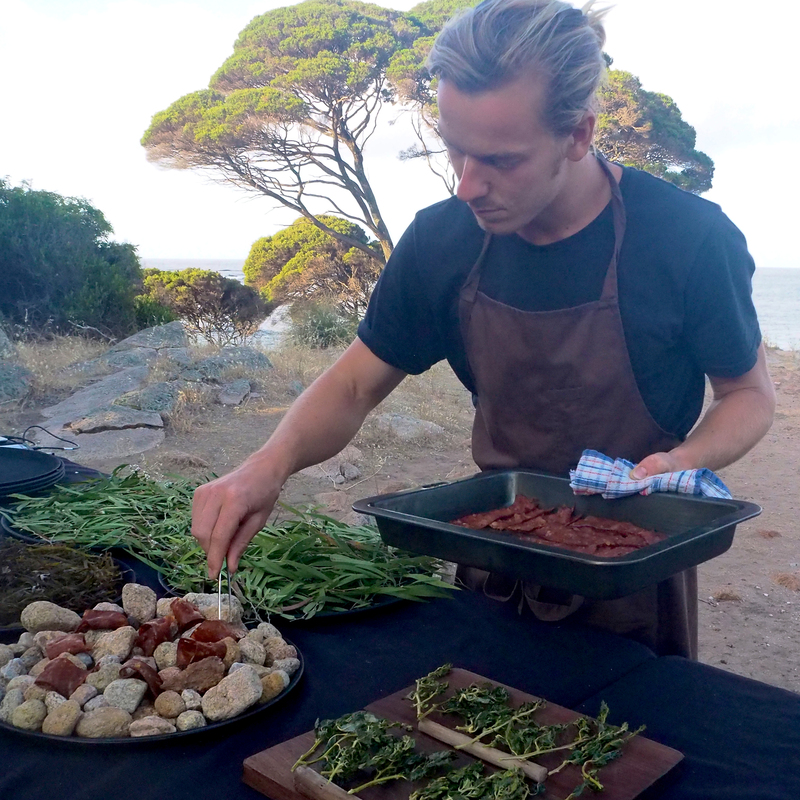 Guests snacked on crispy saltbush, cured wallaby, emu chorizo, and whiting with lemon and myrtle oil. 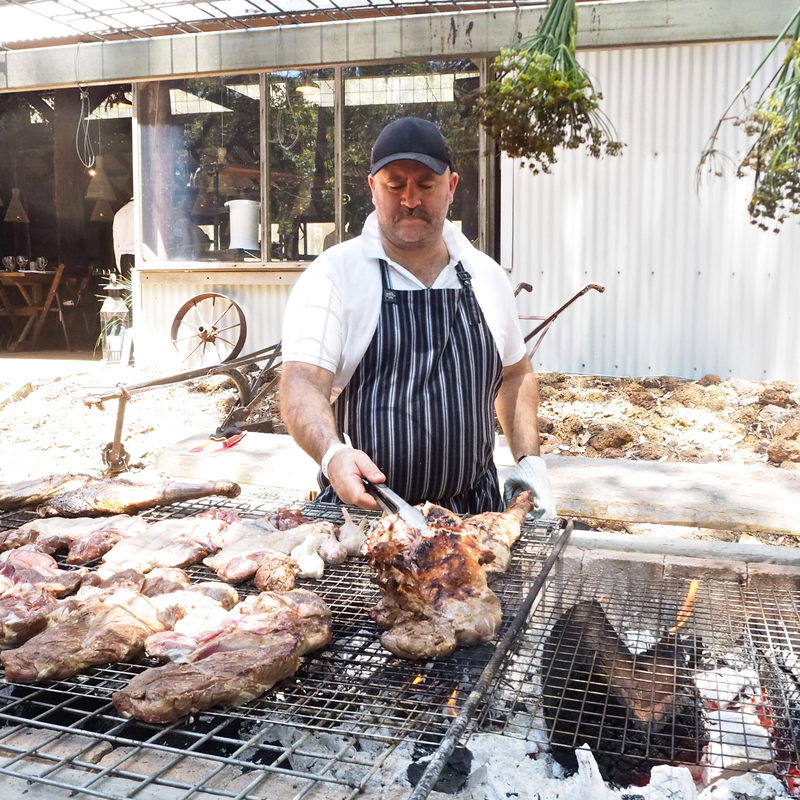 At Feasts in the Forest, chef Richard Turner turned lambs of leg over a fire to serve with jerk chicken, smoked pork belly and grilled yabbies with garlic butter, plus sides including baked beetroot salad and escarole with anchovy cream. When dinner was ready, everyone congregated at the tables under wicker lamps while ivory pillar candles flickered around the perimeter of the barn. After, guests trickled back outside to regroup under the glowing string lights illuminating the majestic karri trees. 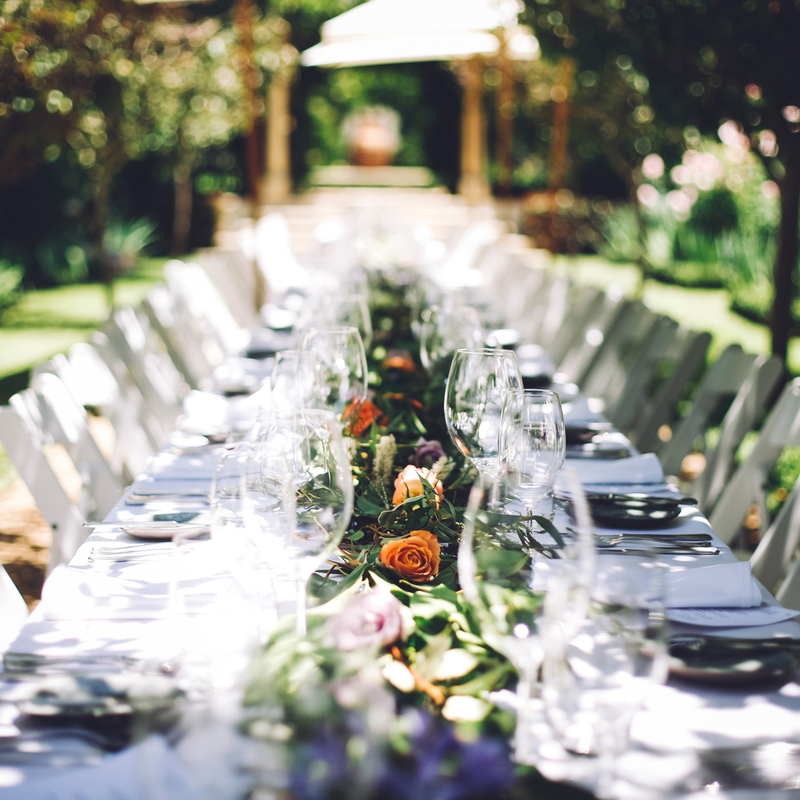 Food by the Chef founder George Cooped teamed up with Vladimir Mukhin (of White Rabbit in Moscow) for a five-course tasting at a long table surrounded by flowering pear and crab apple trees, irises and roses at Margaret River’s Secret Garden. The meal culminated with Cooper’s take on a childhood memory of a custard dessert, made with apples, almond and ricotta, then topped with black olive ice cream that was frozen in the garden using liquid nitrogen. Visit the gourmetescape.com for ticket information.